Products | Hangover Soap Co. Skin problems? All Mobbed Up can take care of that for you. Filled with activate.. Skin problems? All Mobbed Up can take care of that for you. Filled with activated charcoal to fix the toughest of skin problems. Whether you’re fixing a fight, collecting protection money or just going out on the town, All Mobbed Up is the velvety bar for you. Scented with Bamboo + Mint. Something this wonderful should never be kept secret. Area 51 is scented with gi..
Something this wonderful should never be kept secret. Area 51 is scented with ginger and lime. Battling dry skin has never been so much fun! 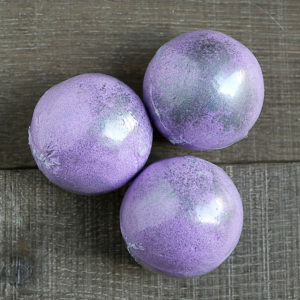 Our bath bombs are packed with coc.. Packed with a secret surprise inside! Winner winner chicken dinner! Blackjack has a fresh-as-rain masculine scent. Thi.. Winner winner chicken dinner! Blackjack has a fresh-as-rain masculine scent. This is what beating the house smells like. Having a hard time choosing which soap is best for you? 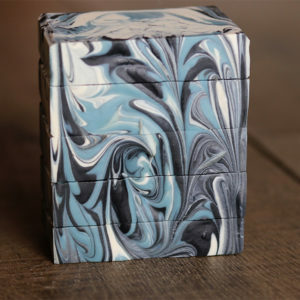 Try a bundle of rough cu..
Having a hard time choosing which soap is best for you? 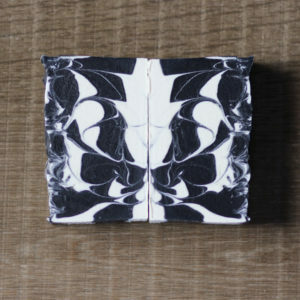 Try a bundle of rough cut soap ends. Each package comes with four smaller slices – the total bundle weighs a minimum of 4.5 ounces, slightly bigger than a regular bar. Which soaps you get will be “Dealer’s Choice”. 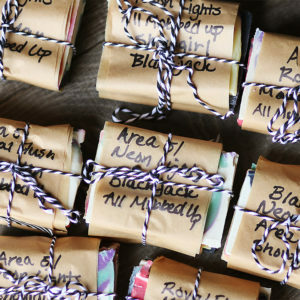 If you love a surprise this is the perfect way to treat yourself. Take a slice with you when you travel and leave your larger bar at home. 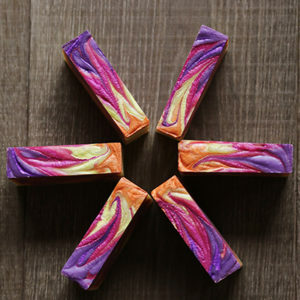 Dealer’s Choice also makes great guest soaps. 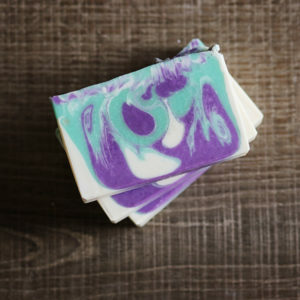 Let your guests decide which soap they want to lather up with! Classic Vegas. There aren’t many things that last around here. Thankfully,..
Classic Vegas. There aren’t many things that last around here. Thankfully, the iconic Flamingo Hotel & Casino has. 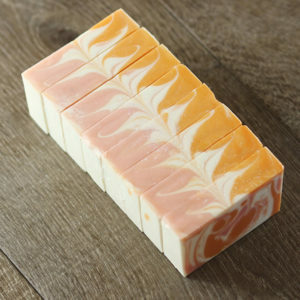 Our Flamingo soap is sure to become a classic too. Scented with grapefruit essential oil, it’s hard to get enough of this one. 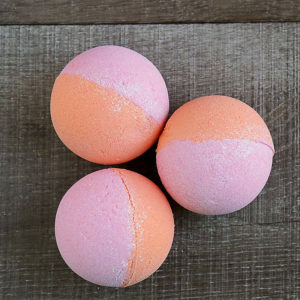 Our Flamingo bath bomb is sure to become a classic too. Scented with grapefruit essential oil, it’s hard to get enough of this one. Who says you can’t have a beer in the shower? 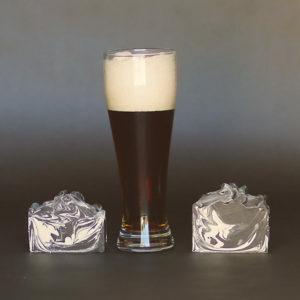 This bar is made with beer f..
A crisp smelling masculine soap, with tons of skin loving ingredients. 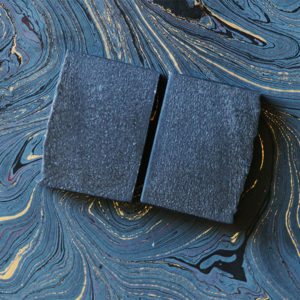 Every bar..
A crisp smelling masculine soap, with tons of skin loving ingredients. Flashy is classy. Zap all your senses with Neon Lights. Scented with Eucalyptus .. Zap all your senses with Neon Lights. Scented with Eucalyptus essential oil.